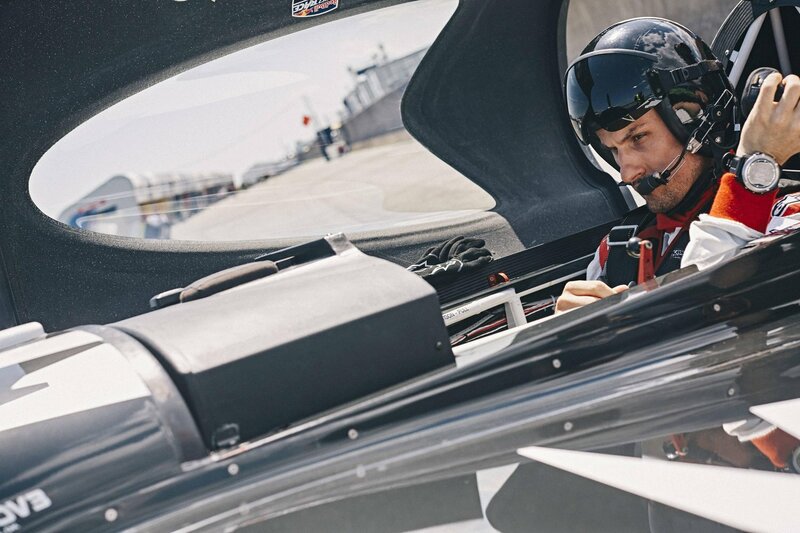 Things continue to look up for Red Bull Race pilot Pete McLeod of London, Ontario. The Red Lake native came second behind American Kirby Chambliss in a race in Budapest last weekend and improved his overall standing to third place with the impressive run. Plagued by penalties associated with his aggressive flying style for the past two years, McLeod seems to be finding his groove. Budapest is a signature race on the circuit and flying under the Chain Bridge is part of the race course. Third place went to Yoshihide Muroya and that was enough to keep him on top of the standings. There are four races left and the last stop is at Indianapolis Motor Speedway in mid October.